Erianya is a sweet and quiet 17 year old girl. When around new people she is reserved, but once comfortable she is a ball of energy. She has a great sense of humor and will laugh at things out of the ordinary. She loves to be “in the know” and does well in structured environments. Like most girls her age, Erianya takes pride in her appearance, and especially focuses on her hair to get it just right. She likes reading and poetry and one day hopes to become a police officer. Erianya desires to have a permanent home and would love to have a forever family. Could you be the family for Erianya? 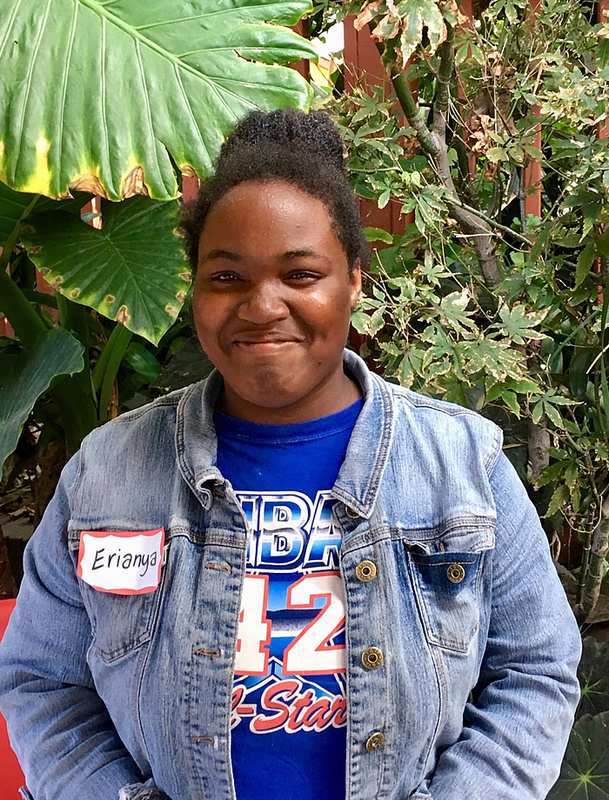 Help Erianya find a family, share her Advocacy Flyer.